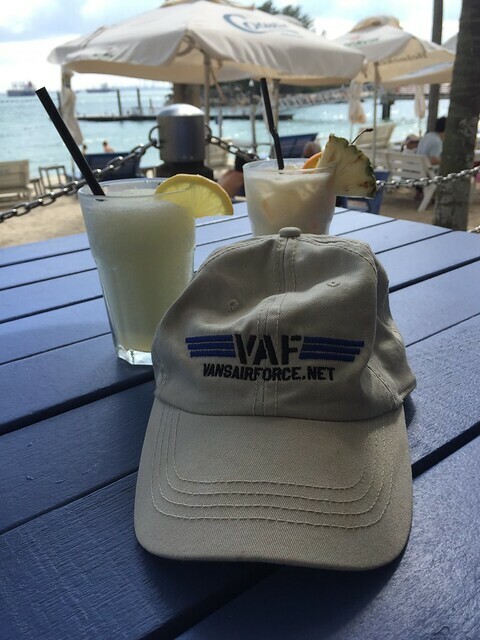 Really cool video Jim, and nice display of the VAF Hat. So, despite reaching out (I know you were busy JJ), I am in San Fran by myself on a layover. I go into town, we stay in Burlingame, and I get to the end of the Hyde Powell cable car line. Half way back to Powell, my hat flies off. Good and faithful hat of 10 years, recently repaired and well cherished. Oh well - never mind. Cable car stops 2 blocks later and this guy runs up and gives me my hat back ! I gave him a good drink as thanks and have been re united with my hat. 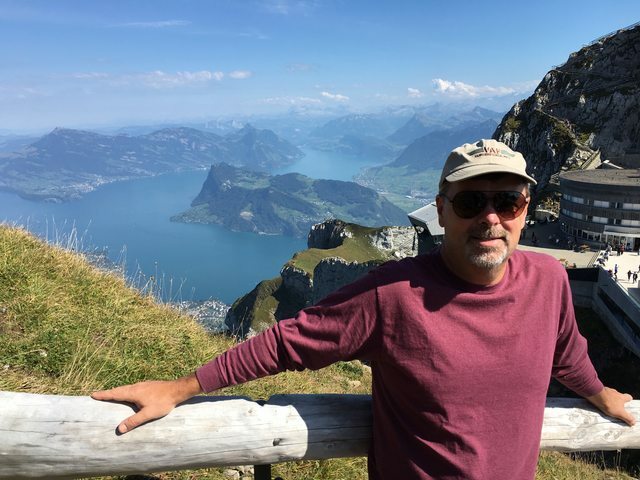 Not in a Pilatus (although I’ve seen a few flying around), 7k MSL on Pilatus, near Lucerne, Switzerland. Hi Mike, cool that you went to the Pilatus. I drove by it yesterday and thought about you. BTW, just left of the VAF Hat is the Pilatus Airport where the Pilatus are built ! You have a looong flight to Belfast. Alas, no lobster for me this year. I did wave in that direction as we went feet dry on the flight home today. And even in M'lady's airframe, it was a long flight. Last edited by catmandu : 09-14-2018 at 05:56 PM. 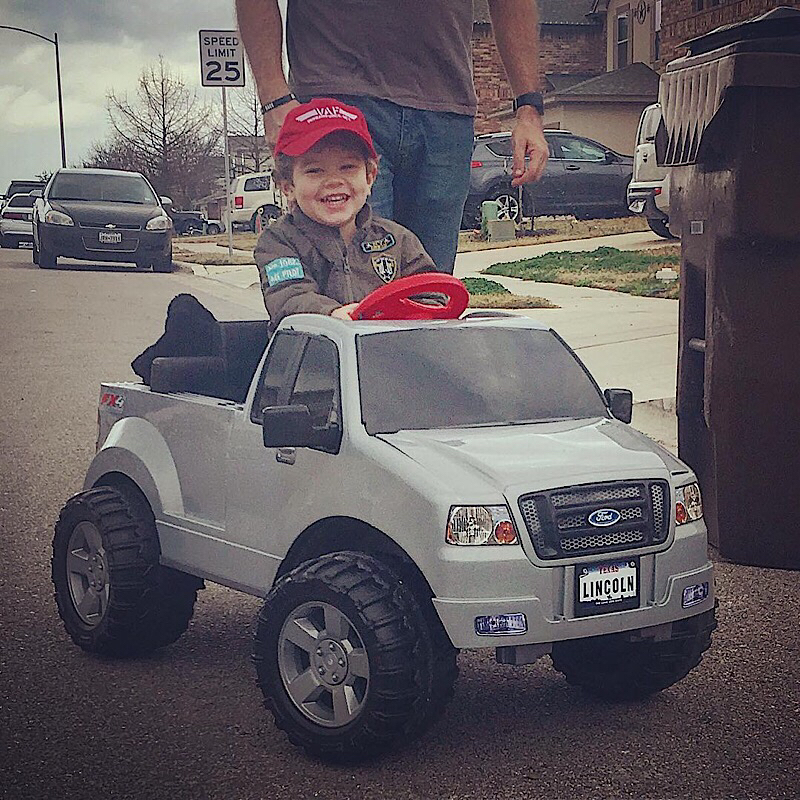 Future pilot - driving his “Gampa” truck. No not the state, the rock band.